The Grand Canyon is more than just a landscape of geological and historical formations that highlight the history of our planet. It is a magnificent region bursting with numerous opportunities for exploration and adventure. It’s hot in the Grand Canyon during the summer. While hiking, biking, and photography may be on your “to-do” list, water activities keep your core body temperature down and are SO much fun. There are tons of water sports offered around Las Vegas and the Grand Canyon. 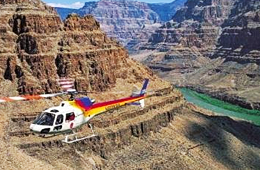 The first and most common water sport activity in the Grand Canyon is waterfall hiking and swimming. Numerous trails lead you into the side canyons throughout the region to absolutely stunning waterfalls that may be explored. Each includes a small swimming area that may also be explored. The most popular waterfalls where waterfall hiking and swimming include North Canyon, Elves Chasm, Deer Creek Falls, Beaver Falls, and Mooney Falls. 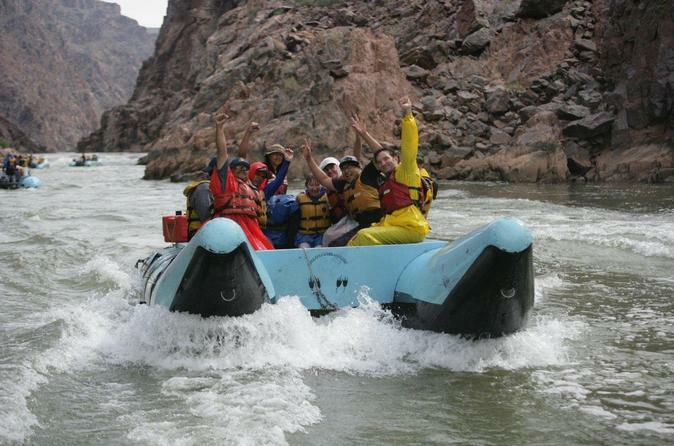 If you are an adventurist, you are sure to enjoy whitewater rafting down the Colorado River. Currently, there are several different tours that you may choose from when electing to engage in this watersport activity. 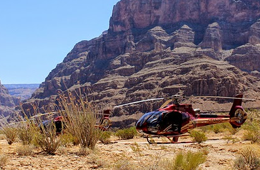 You can start or end your adventure with a helicopter ride, opt for a tour with a native that makes frequent stops to show you “secret” caves and more, or simply hit the whitewater full force – the choice is yours! How would you like to explore Lake Powell and the surrounding areas while enjoying all of the comforts and amenities of home? If this sounds appealing, you may elect to go houseboating! You will have the unique ability to explore several miles of shoreline, amazing scenery, massive amounts of wildlife, and a multitude of plants native to the region – all at your own pace! 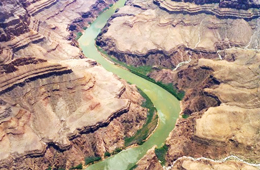 As you can see, there are many water sporting activities that may be pursued while visiting the Grand Canyon. The heat is on, but, you can quickly cool off!